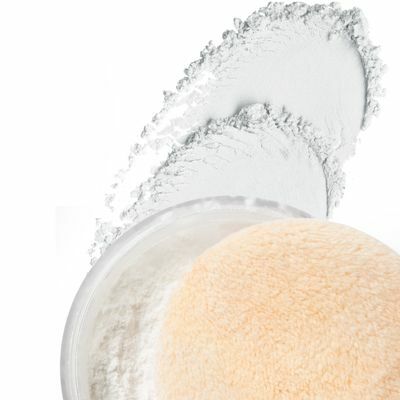 Buff onto the face and neck in a pressing motion to set and seal any liquid and cream formula on the face. 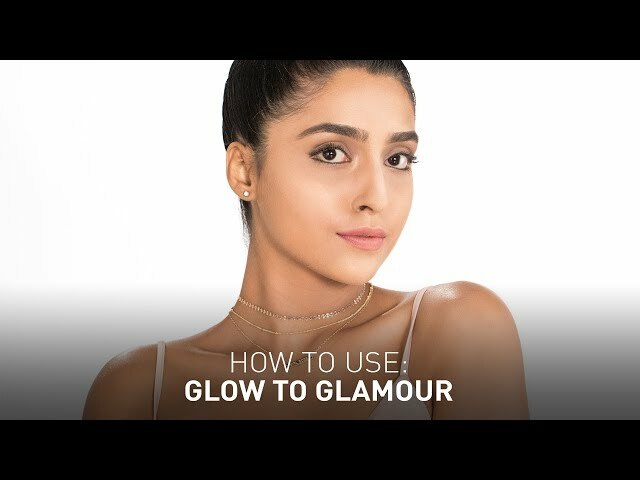 Can also be used to highlight parts of the body as well. 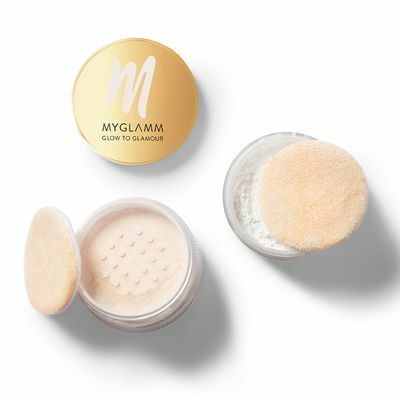 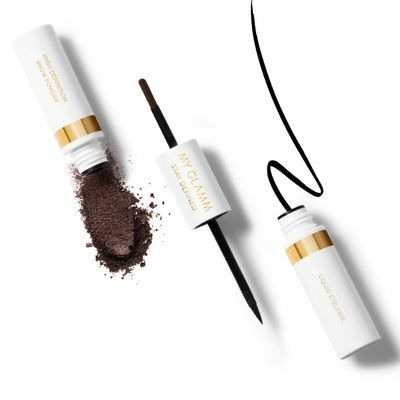 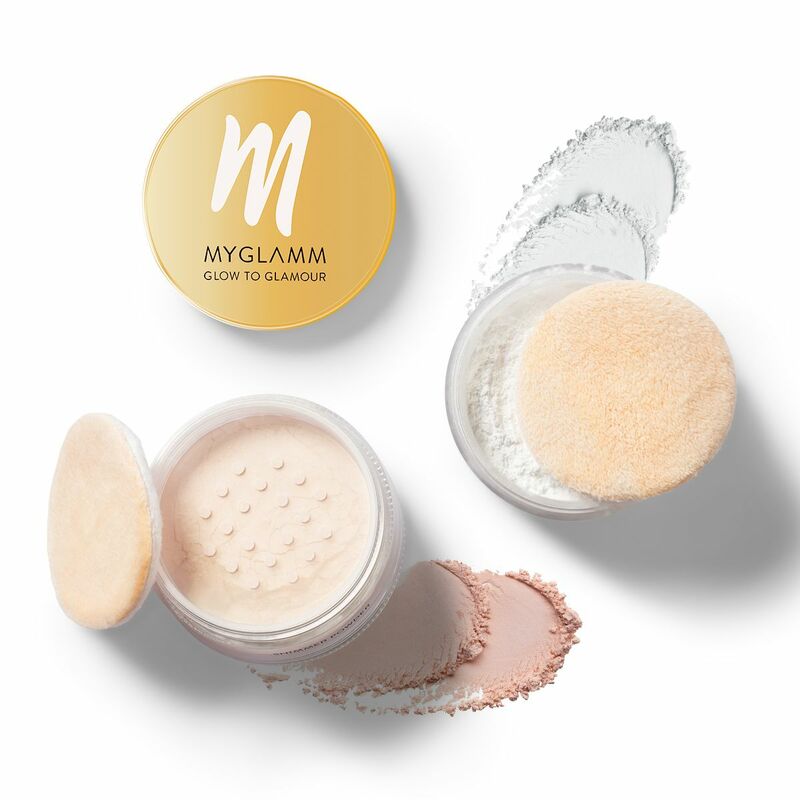 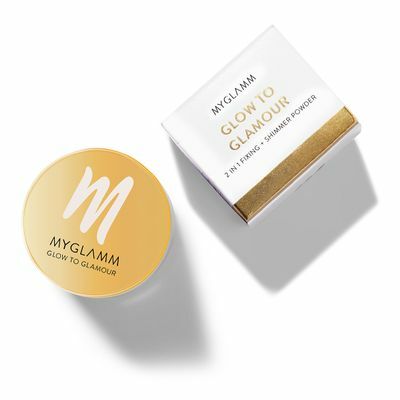 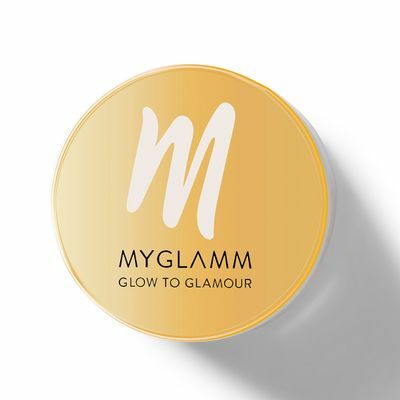 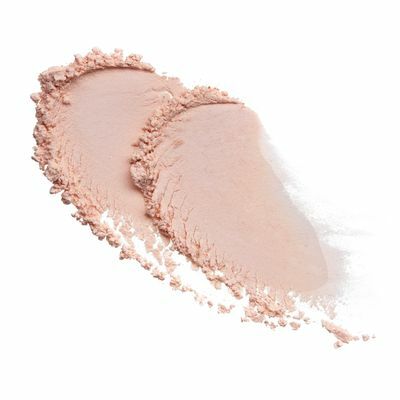 MyGlamm’s Glow to Glamour Fixing & Shimmer Ultra-light, loose powders floats weightlessly onto skin to set and smooth your look for enhanced luminosity and a flawless finish. 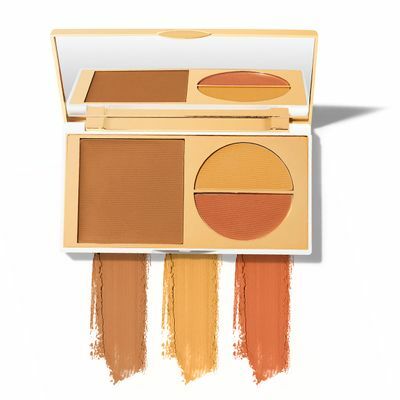 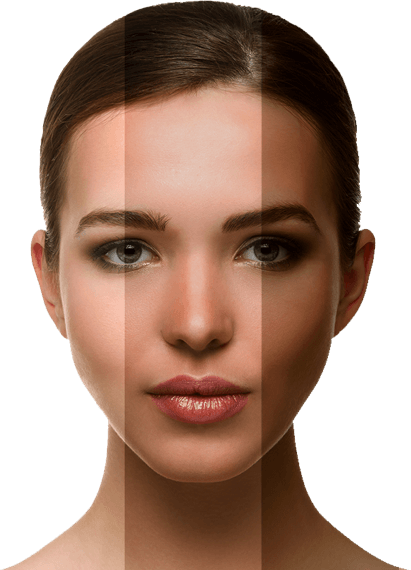 It brightens any complexion and sets foundation in place for captivating radiance. 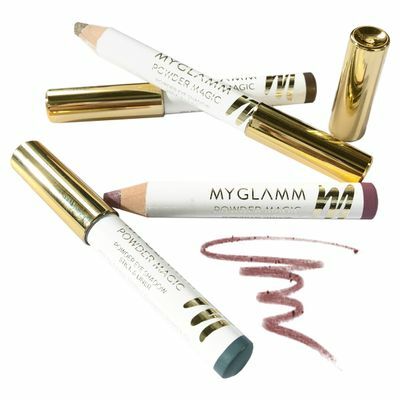 Adds a shimmery finish to any makeup or a bit of glow. 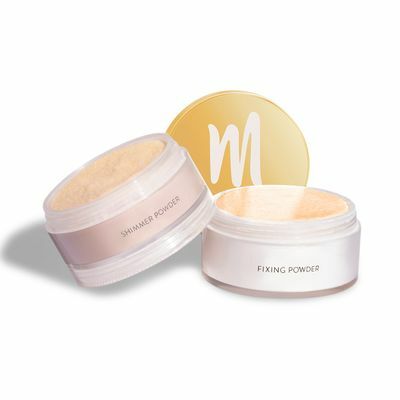 Prepare the puff by tapping the powdered side vigorously on back of hand. 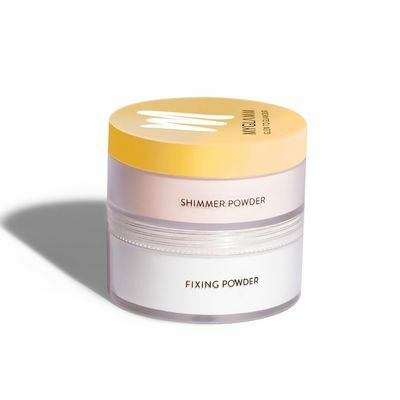 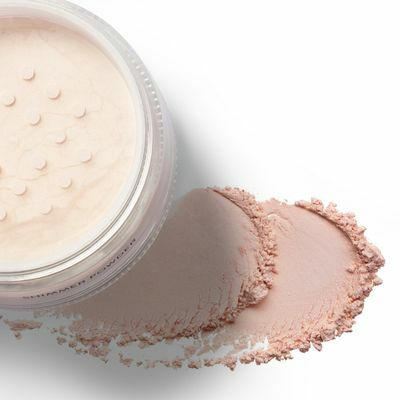 Gently press puff onto skin, using a rolling motion to "work" the powder in. 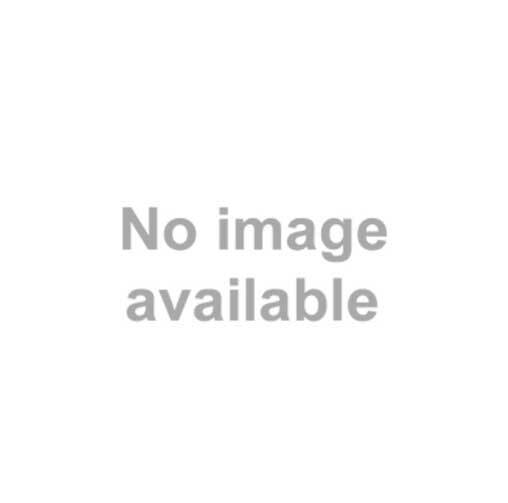 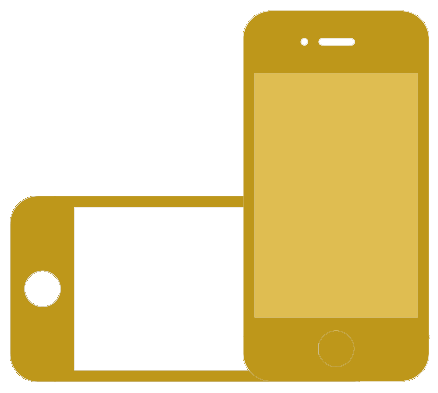 Fixing powder: Buff onto the fac... Read more.